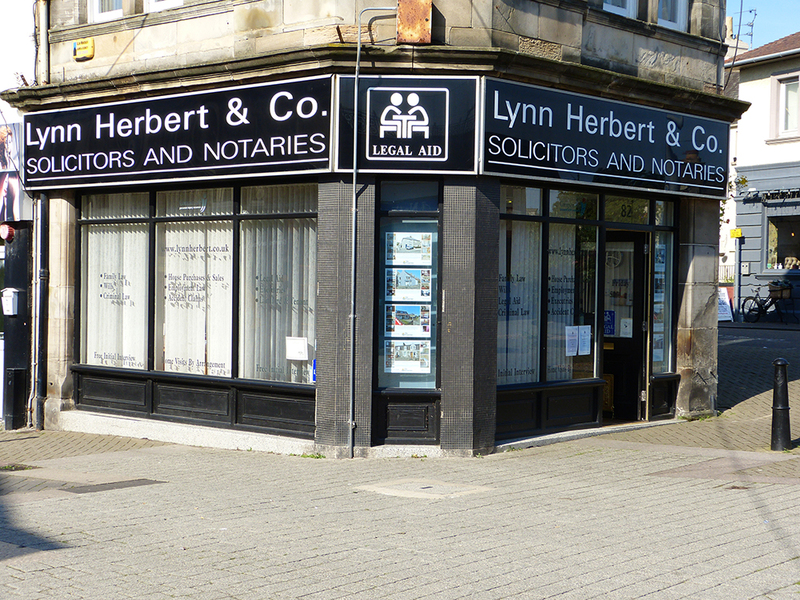 Solicitors and Notaries based in Leven, Fife. All types of law practiced. Lynn Herbert & Co. Welcome to Lynn Herbert & Co.